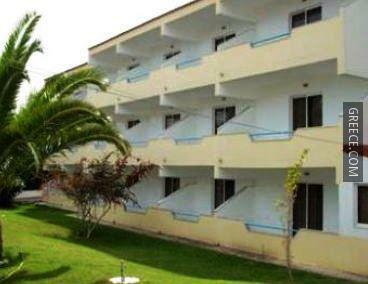 Situated within the scenic countryside of Faliraki, the Splash Studios offers comfortable accommodation and a full range of facilities, including a sun deck and a swimming pool. The Splash Studios offers rooms equipped with a shower. 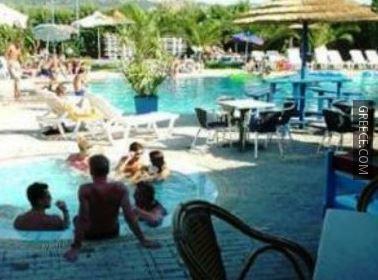 The hotel is a 10-minute walk from Faliraki Beach, and about a 20-minute car ride from Rhodes City. The Kahal Shalom Synagogue, the Palace of the Grand Master of the Knights of Rhodes and the Aquarium of Rhodes are around a 20-minute drive from the hotel.